Natural materials are imbued with lives of their own, with their own life stories. They tell tales of the earth, the wind, the water, and the sun. Of swarming and gathering, of predator and prey, resilience and respite, mimicry and motion, becoming and vanishing. They connect nature and culture, science and art, thinking and doing, the past with present and future, and the human maker with a sense of the non-human being the material once was. We tune into the tales of matter and explore the interrelated web of beings that make up the eco-system of Boisbuchet. Then we try to make the voices of the materials perceptible by creating things and interventions that enable them to tell their own tales – in their own material voice. My work with Icelandic driftwood will be shown as part of a miniaturised version of the exhibition Falinn Skogur / Hidden Wood – Driftwood in design, originally on display last summer in Djúpavík, Strandir. 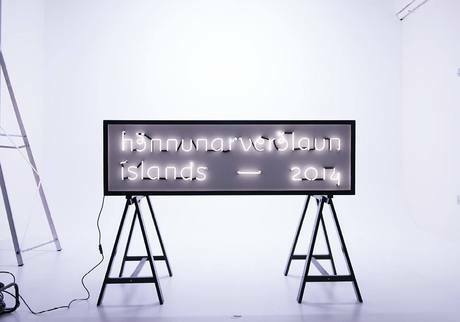 The exhibition features works by 12 designers together with a documentary film about the uniqueness of the wood and the exhibition in Djúpavík. Curators: Dóra Hansen and Elísabet V. Ingvarsdóttir. Documentary by Skarkali / Helga Rakel Rafnsdóttir. I have been appointed Project Associate Professor at the Kyoto Design Lab of the Kyoto Institute of Technology (KIT D-lab) and am working on a one-month project, re-interpreting items from the collection of the KIT Museum and Archives. On Friday, I will be giving a joint lecture with designer Julia Lohmann, who is designer in residence at KIT D-lab, experimenting with combining seaweed and bamboo as design materials. You will find more details HERE. Hooray! 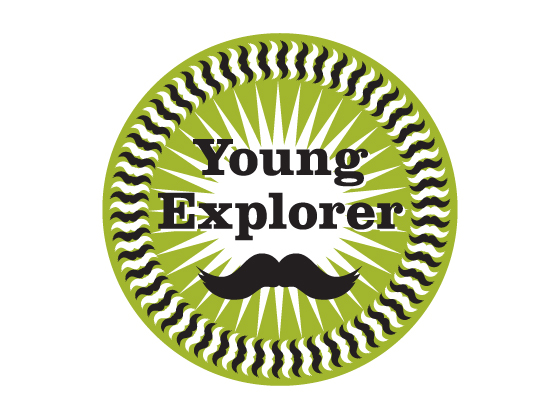 Our Wellcome Collection Young Explorer’s Pack is celebrating its 5th edition. It is packed full of activities for families exploring the Medicine Man and Medicine Now permanent galleries at the Wellcome Collection, 183 Euston Road, London, NW1 2BE, UK.